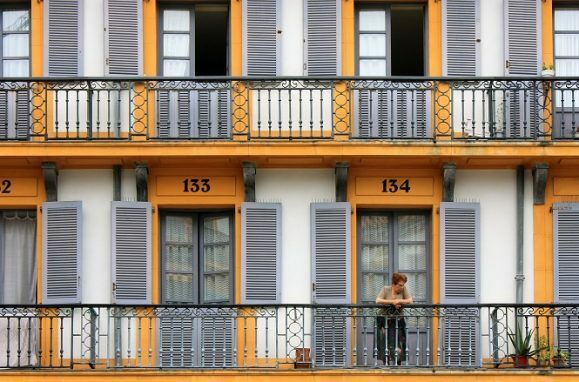 If you are going to visit San Sebastian soon, here are a lot of ideas and plans to do. The best way to get to know the city is to walk around it and enjoy each and every one of its corners. 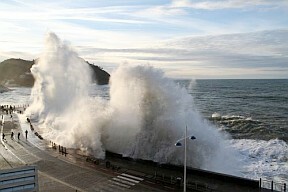 If you don’t know where to start, follow our tourist guide and enjoy Donosti. 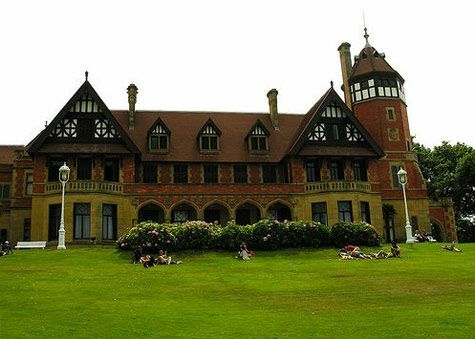 San Sebastian is the capital of Guipuzcoa (Gipuzkoa in Euskera), being the smallest province in Spain, however, it is definitely one of the most attractive for tourists. If you are thinking of visiting Donostia (as it is known in Basque) in the near future, here you have this guide to San Sebastian where we shared with you all the secrets to enjoy your trip to the maximum. San Sebastian beach (La Concha). San Sebastian is a perfect destination for a weekend getaway or a holiday weekend, but to get the most out of the city it’s advisable to spend 3 or 4 days, this way you will be able to enjoy its beaches, restaurants and excursions to the fullest. The mere fact of strolling around its streets full of charm, walking along its beaches or indulging in a whimsy tasting of the best pintxos in town could be just a few reasons to visit Donostia. The foreign tourism that the city receives does it not only for its unquestionable beauty but also mainly due to the reputation that its cuisine has far from our borders. This outstanding cuisine drives a great number of visitors to come to Donosti in order to discover the best food and tastes. Michelin-starred restaurants are in high demand by those who visit us following the recommendations of the most prestigious gastronomic magazines in the world. However, if you are planning to go to one of these restaurants, we recommend that you book your table in advance as it is often difficult to get a reservation at short notice, especially in the summer, when more people visit the city. In addition to the famous restaurants, the cider houses (commonly known as “sidrerías”), and primarily the cider houses of Astigarraga and Hernani, are a distinct “must to do” within the Basque culinary culture. If you’ve never been to one before, you should definitely try them on your next visit. It is a unique and very advisable experience, not only for the food and the cider but also for the good atmosphere and the laughter you get with the famous Txotx! If you come in summer you can take advantage of the good weather and go to one of its beaches. The best thing about them is that they are located in the heart of the city, which gives them an unparalleled charm. Recently, ‘La Concha’ beach has been named the best beach in Europe and the sixth in the world by Tripadvisor users (Year 2017). If you travel with the youngest members of the house, you will also find a lot to do with your children in San Sebastian. The Aquarium, for example, is a must see. 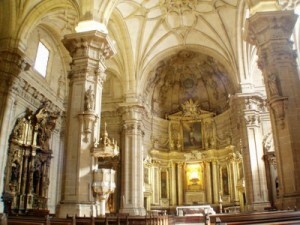 It is one of the largest in Europe and is the attraction that receives more tourists throughout the year. Riding the tourist train is another good way to see the city at a glance while the children have a great time, just like the tourist bus. Undoubtedly these two options are highly recommended to see San Sebastian with the little ones and, this way, they do not get too tired. Another good option is to visit to the top of Monte Igueldo, where in addition to seeing the curious amusement park, you will have the best views of San Sebastian and the bay of La Concha. You can either take ‘the funicular’ (cable car), go by bus, or for the most adventurous, trek up to the top. 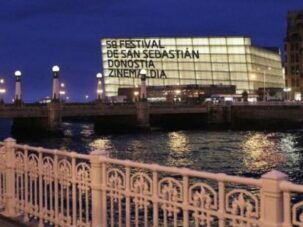 For film lovers, the San Sebastian Film Festival, one of the most prestigious film festivals in Europe, will be a must, where the main stars of Spanish and international cinema congregate every year. Likewise, the Jazz Festival is another of the highlights of the summer, together with the celebration of the festivities of ‘Semana Grande’ of San Sebastian, where the international fireworks competition is its highlight. San Sebastian has easy access by train and bus, although its airport (Hondarribia airport) is somewhat more limited, and unless you fly from Madrid or Barcelona, the access by plane is more complicated. 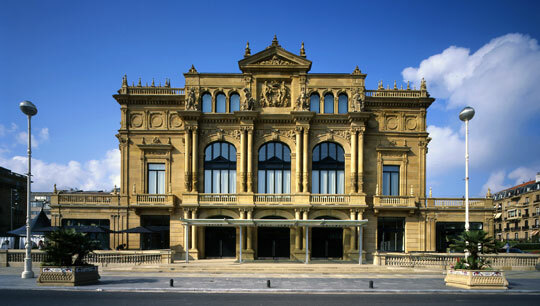 One option in this case, if you want to come by plane, is to fly to Bilbao and then transfer to Donosti with the hourly bus connection from Bilbao airport (17€ one way). In just one hour you will be at the bus station in the heart of the city, next to the train station. 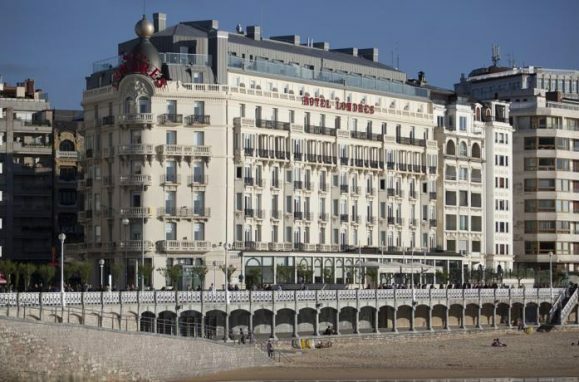 You can also search for flights to Biarritz in France, which is very close to San Sebastian. If you come by car, it is best to park it in the hotel car park or in a public car park during your stay in the city. The best way to get around Donosti is by walking or taking the bus in certain cases, but it is not worthwhile to get around in your own vehicle as it is difficult to park and the distances are too short to get around by car. Our recommendation is that you forget about it while you enjoy the city. Do you have your accommodation? 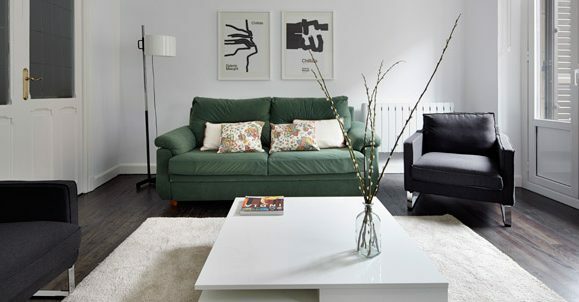 One of the most complicated matters when it comes to coming to the capital of Gipuzkoa is undoubtedly the accommodation. 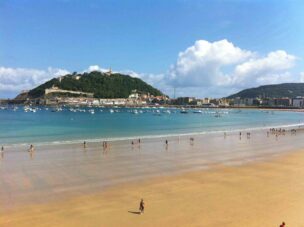 The high demand for both apartments and hotels in San Sebastian strongly increases prices if not booked well in advance. Our recommendation is to book your accommodation as soon as possible to ensure a good price on your reservation. On websites like Booking you can book your accommodation right now and cancel it up to 48 hours before your arrival, so if for whatever reason you do not make the trip, nothing happens, you cancel it and do not lose your money. 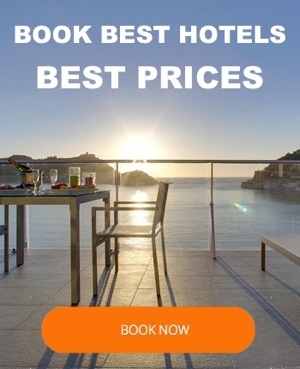 This way you can find up to 60% cheaper prices for your stay. In our guide you will find all the relevant information about what to see and do in San Sebastian, so that you can get a good shot and don’t waste your time looking for information. We show you all the essential visits and day itineraries, for instance, so that you can organize yourself well and not leave anything behind. The information you see here has been gathered from our own experience. If you see an error or believe that some information is not correct, you can contact us and we will solve it. Copyright © 2019 San Sebastian travel guide.